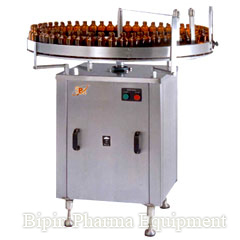 Our world class range of Turn Table 30 Dia (GMP Model) is fabricated from premium quality raw material and is efficient in offering high functionality. Available model are 30" /36" /48". With credible services over the year we have successful achieved the reliance of our esteemed clients worldwide.